Blackout is the 3rd and final race of the 2018 War-X Race Campaign. Haven’t you ever heard “There’s nothing out there at night that isn’t there in the day”? That may be true elsewhere, but not at War-X Blackout. We own the night! Will you cast fear aside and take on this challenging course as the sun dips below the trees. If you are ready to earn that campaign medal, you will. Stay at War-X after the race for an epic party in the woods! Don’t drive home in the middle of night, or pay for a hotel after the night race. Have some beer, free food, hang with friends, and camp out with us War-X style! Let the race stories be embellished and take home a big-time experience. Pre-register for the Party in the Woods for only $25! What does your money get you? A campsite, free beer, food, bonfires, music, and a hell of a story. Gate will open at 7pm to allow set up of tents in designated camping area. No outside beverages allowed. 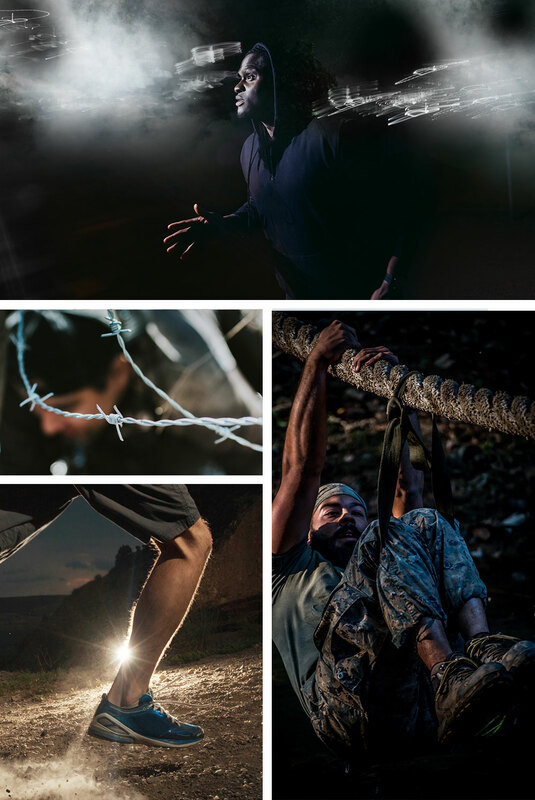 This is the final race in the 2018 War-X Obstacle Course Race Campaign, which is comprised of 3 races throughout the year. Complete all 3 races in a single year to win the awesome and coveted War-X Campaign Medal! The award ceremony for those that have earned this illustrious medal will immediately follow the race.